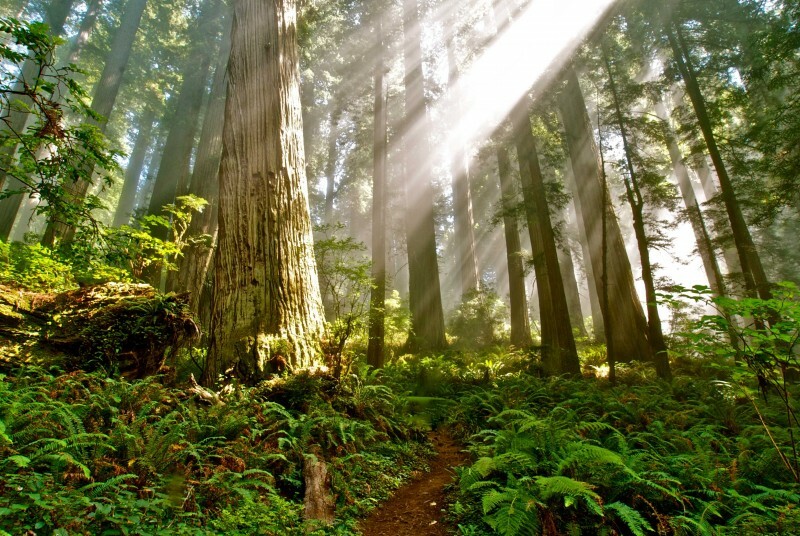 Visitors to Del Norte Coast Redwoods State Park experience the grandeur of an old-growth redwood forest on California’s rugged coast. 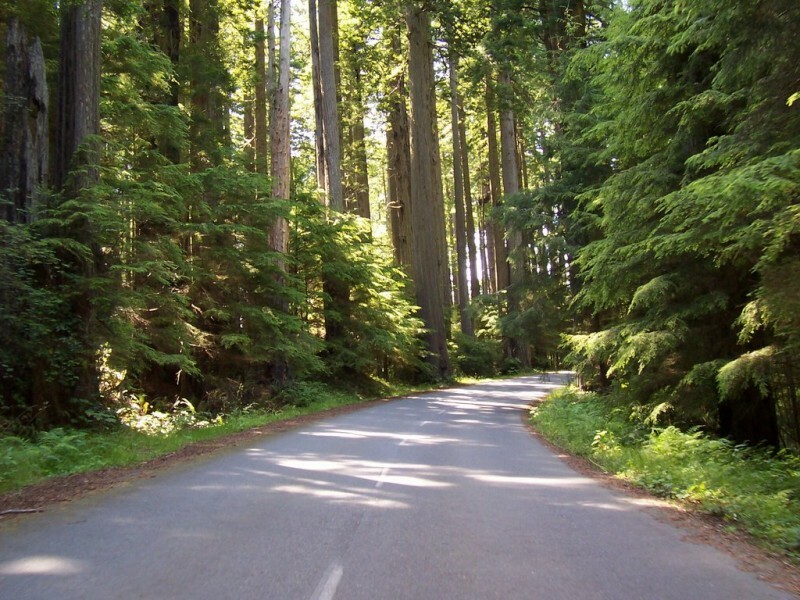 The park’s steep cliffs, flat river canyons and rocky beaches invite hikers, mountain bikers, equestrians and anglers. This area has the state’s heaviest rainfall, averaging 70 inches annually. Year-round temperatures vary from 30 to 80 degrees. 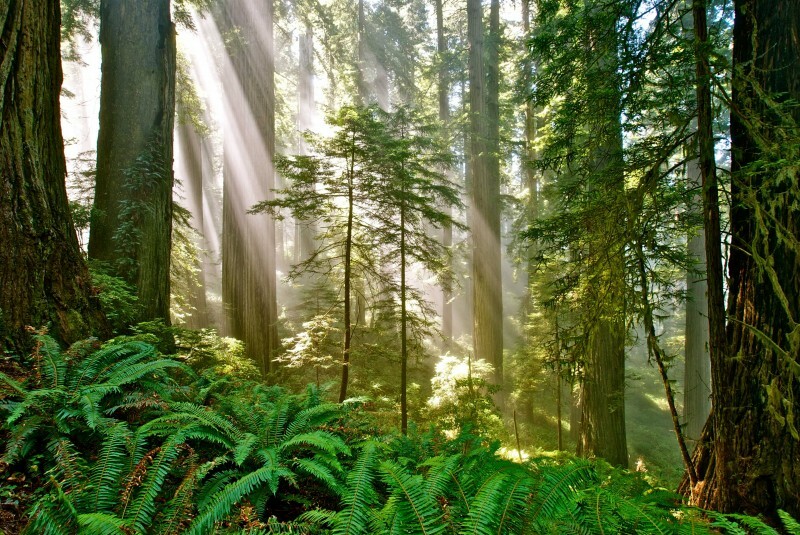 Summer days bring morning fog to thirsty redwoods and the ferns at their feet. The scenic Mill and Rock creeks flow through the park. Chinook and endangered coho and chum salmon attract great blue herons and dippers. 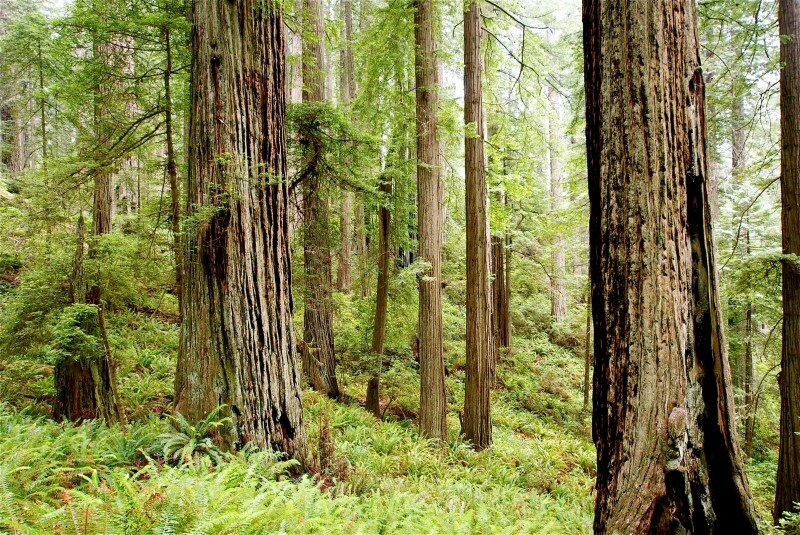 Federally threatened marbled murrelets and northern spotted owls nest high in the redwoods. Steller’s jays and hawks fly overhead. Watchful hikers may spot a Roosevelt elk, mountain lion, bobcat, coyote or black bear on the trails. Banana slugs, snakes, lizards and salamanders slither among ferns. Fishing—Licensed anglers may catch only chinook salmon and cutthroat trout. Mill Creek is closed to fishing part of the year. 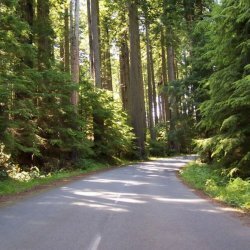 Trails—The Damnation Trail and the California Coastal Trail are steep and strenuous. South of Wilson Beach, a half- mile trail leads to Hidden Beach tide pools at False Klamath Cove. 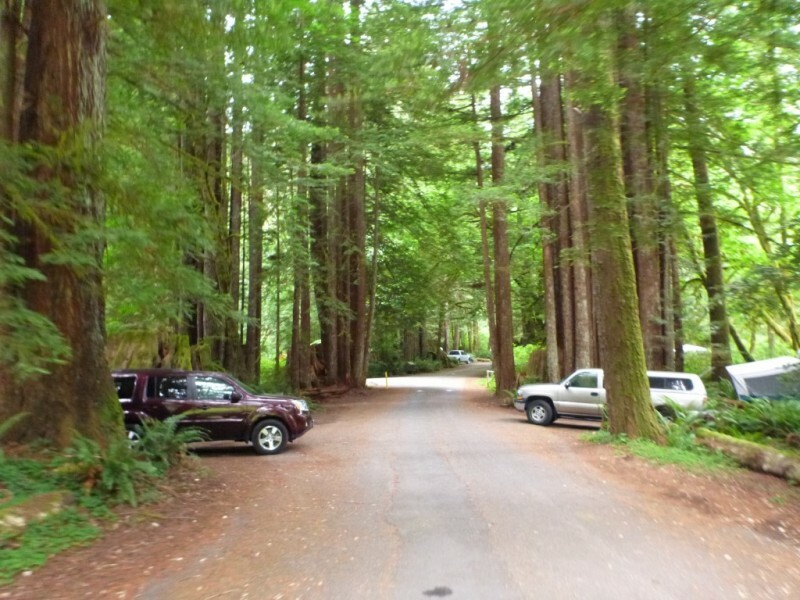 Old logging roads form easy loops and out-and-back trails from the mill site parking lot. Mill Creek’s former mill site area is for day use only. 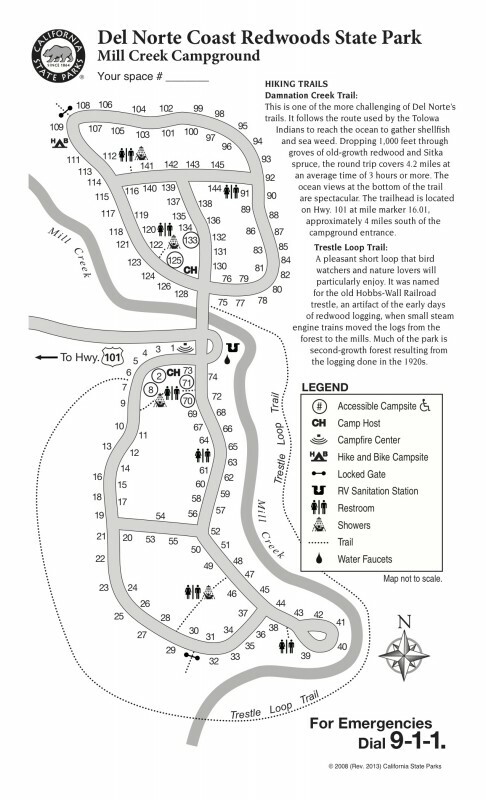 Observe all posted trail-use and “closed-area” signs. 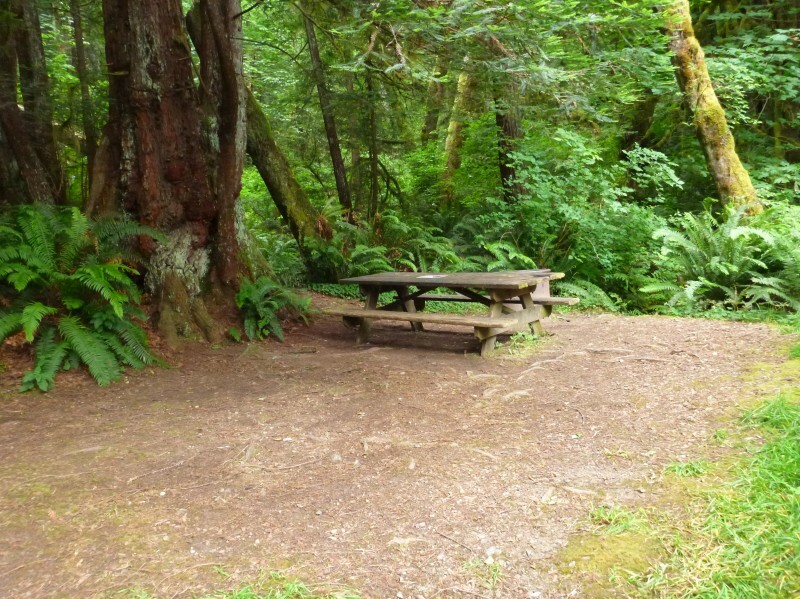 Camping—Mill Creek Campground’s two loops have 143 sites without hookups.